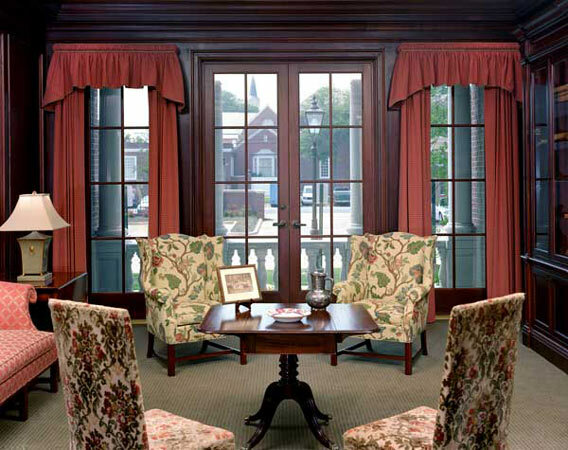 Built for elegant, traditional living, Chatham House included several types of Marvin windows and doors with Simulated Divided Lite Bars. 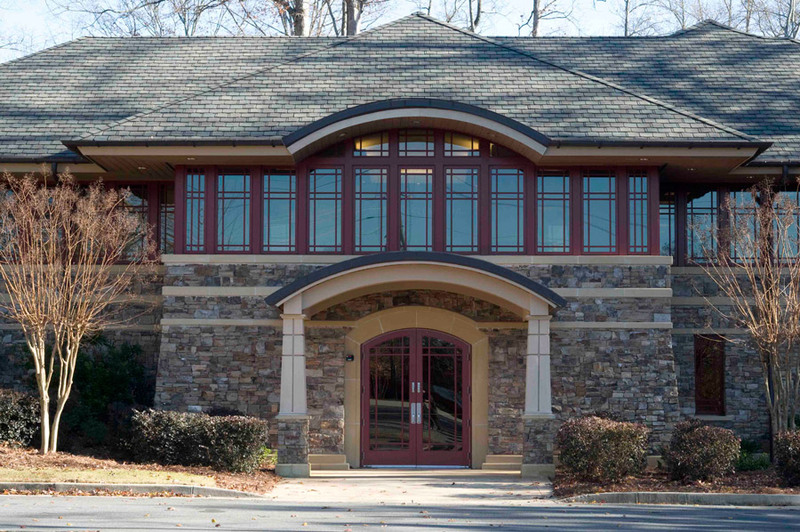 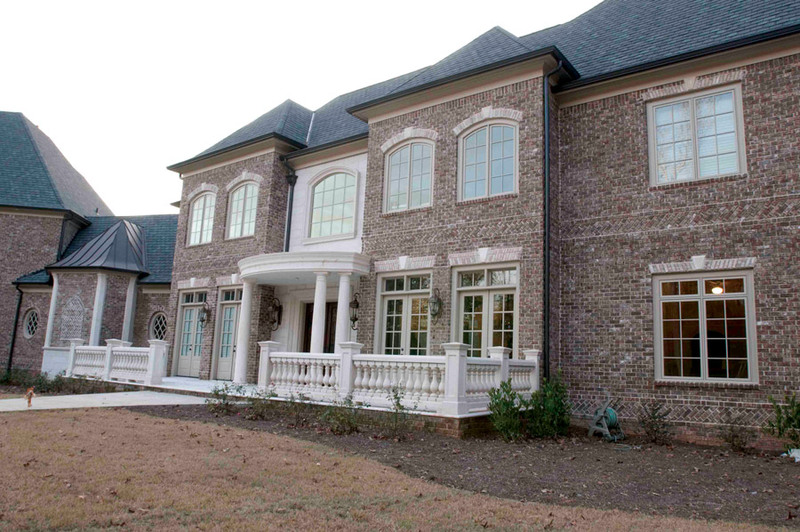 Located on four beautifully wooded lakeside acres in North Fulton County’s newly established City of Milton, Lochstone Manor is truly an architectural masterpiece. 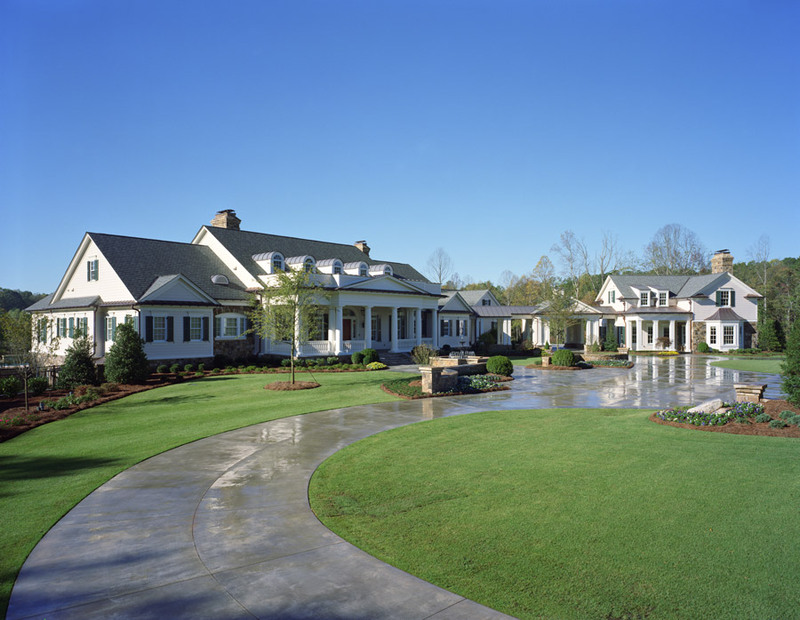 Selected as the Roswell Woman’s Club 11th Annual Showcase House, the estate is a tribute to the timeless appeal of English country living. 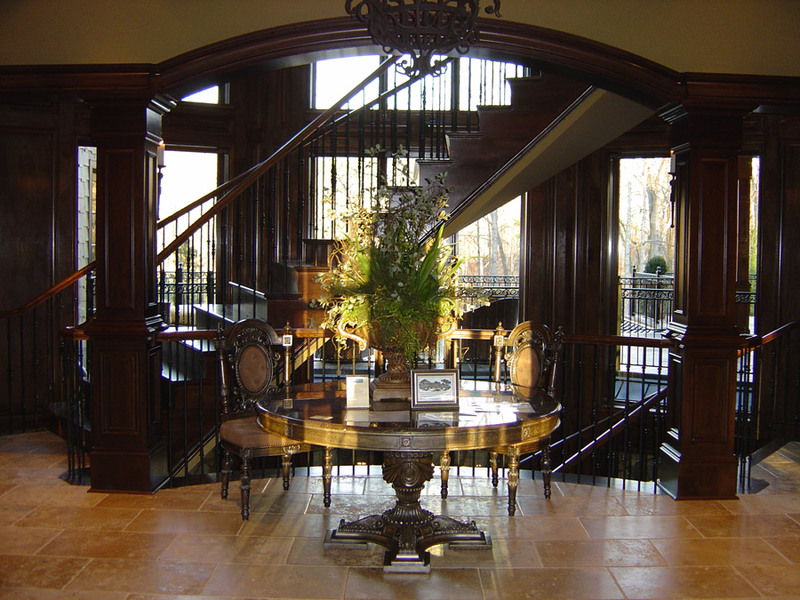 The 20,000 plus square foot manor boasts eight bedrooms, seven fireplaces, a six-car garage, elevator, wine room, state-of-the-art theatre, exercise room, several kitchens, decking supported by flagstone columns and much more. 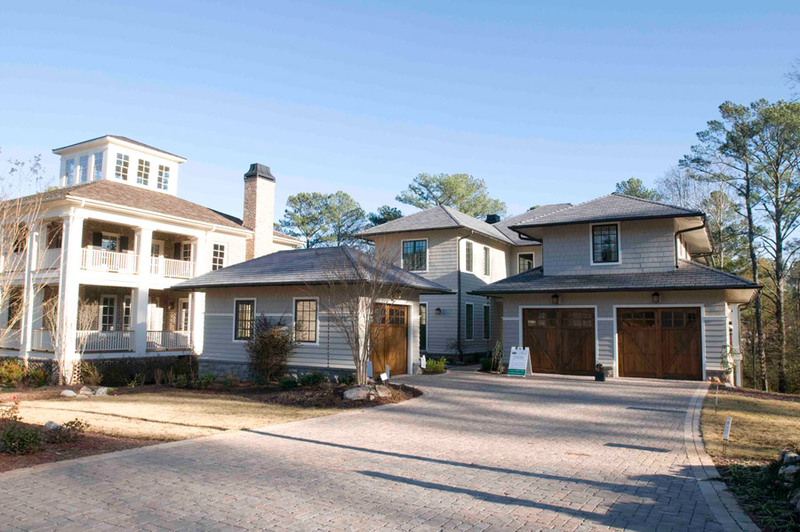 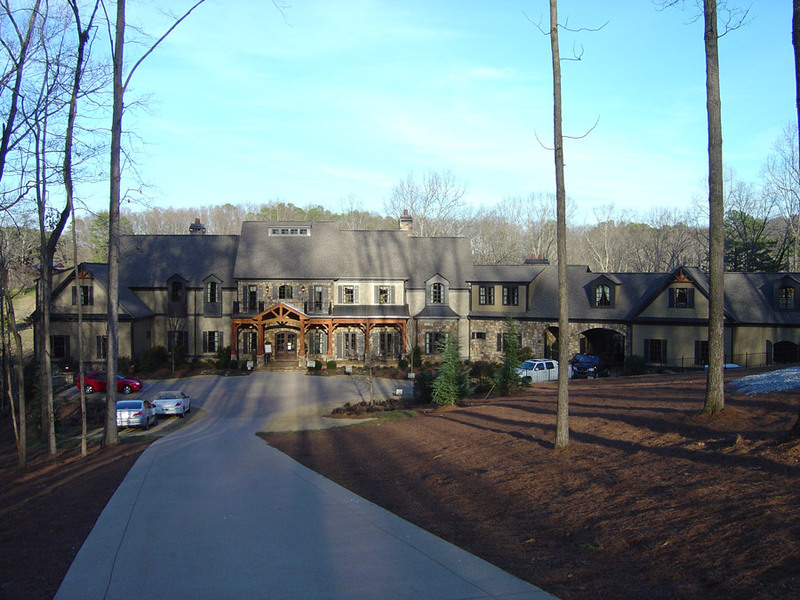 As the largest house in Smyrna, GA at 18,000 square feet, this residence is actually two homes joined by an enclosed, two-story pathway. 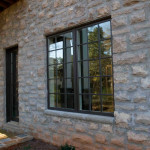 The design includes Marvin Operating Round Top Casements and Integrity Casements, Double Hungs, and Inswing and Sliding French Doors. 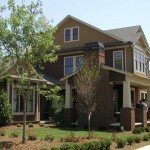 Builder: Christian Brown of Affinity Homes. 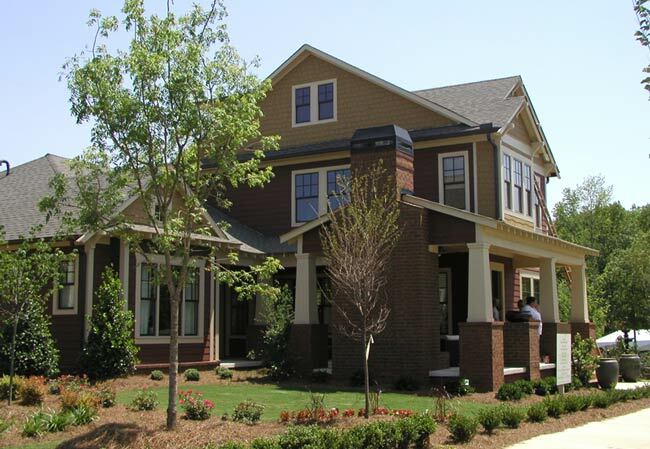 As the first eco-friendly neighborhood in East Cobb, GA, Greenhaven, in Chelsea Landing brings green living to suburban Atlanta. 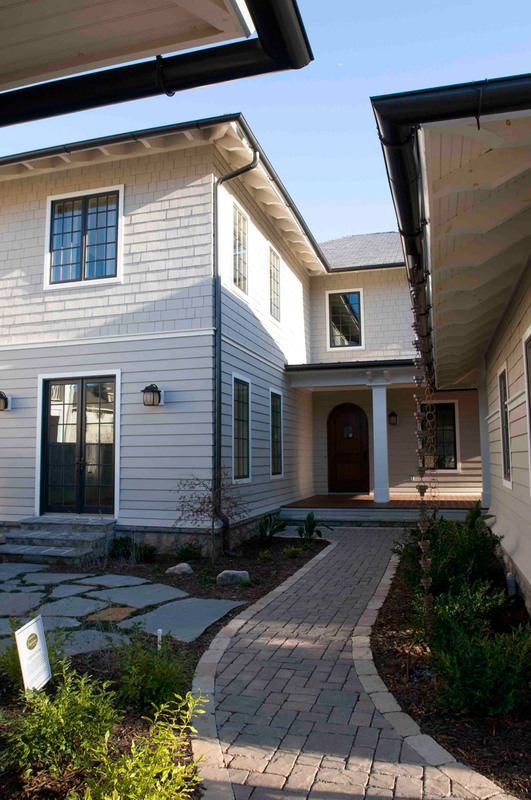 Greenhaven homes are Leadership in Energy and Environmental Design (LEED) certified to ensure these homes are truly earth-friendly and energy efficient. 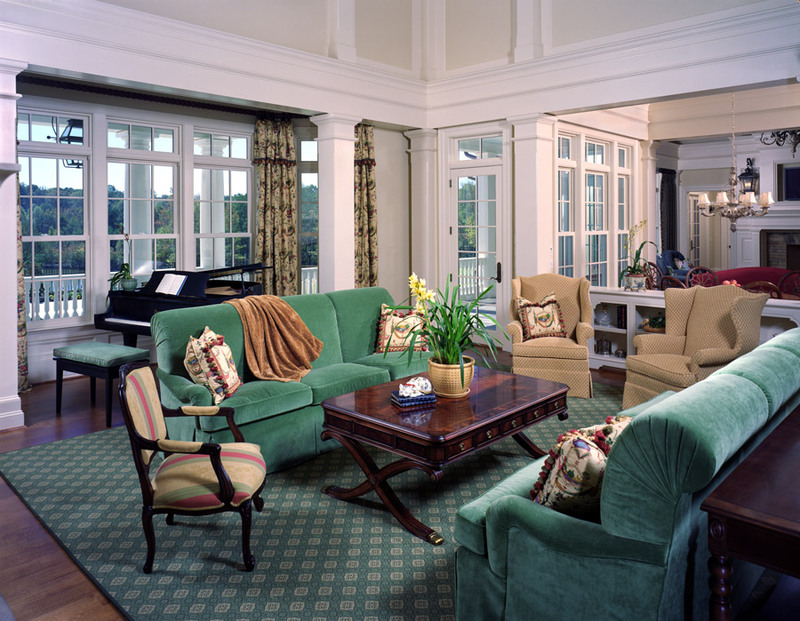 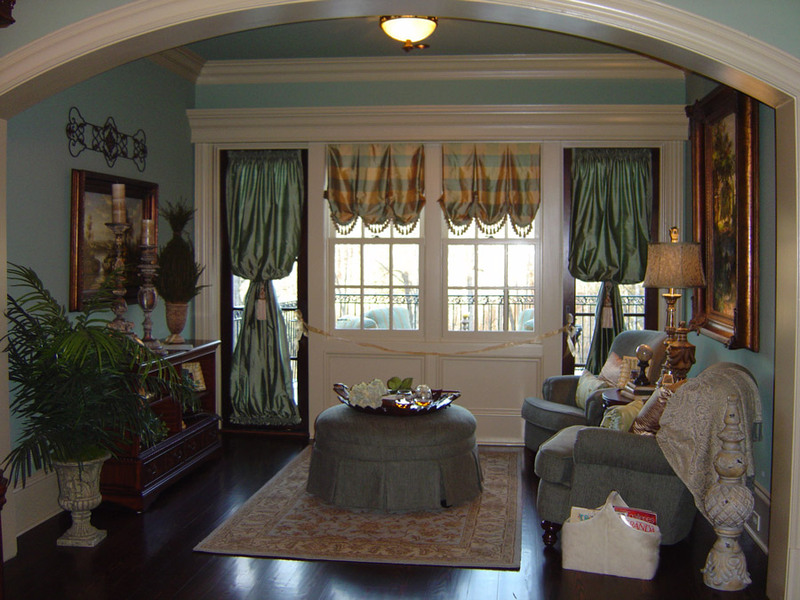 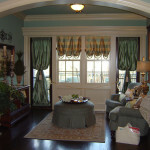 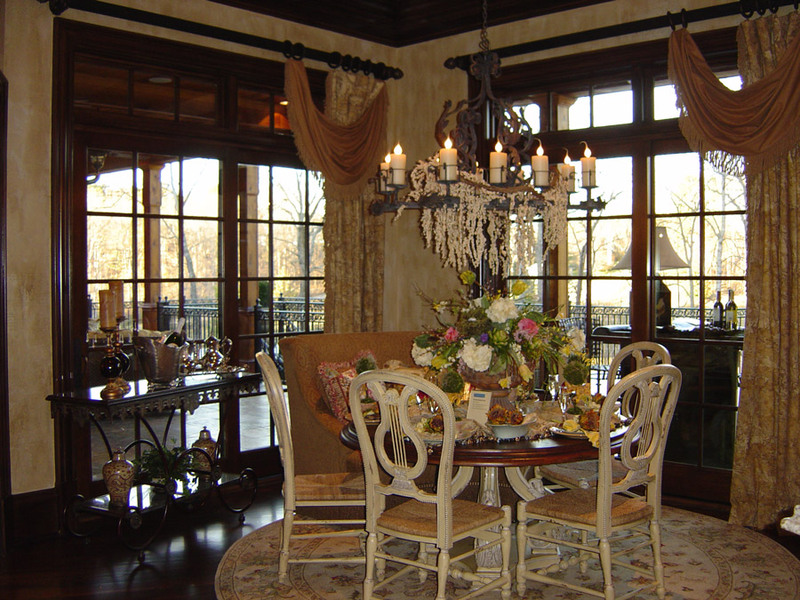 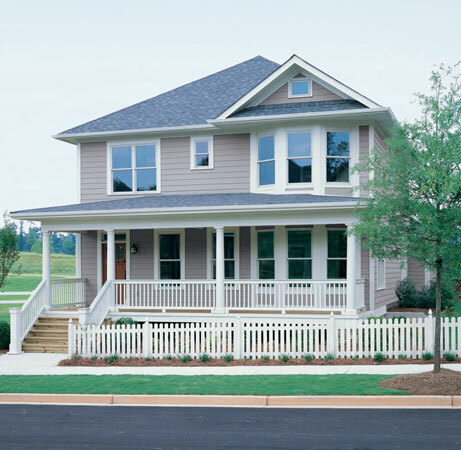 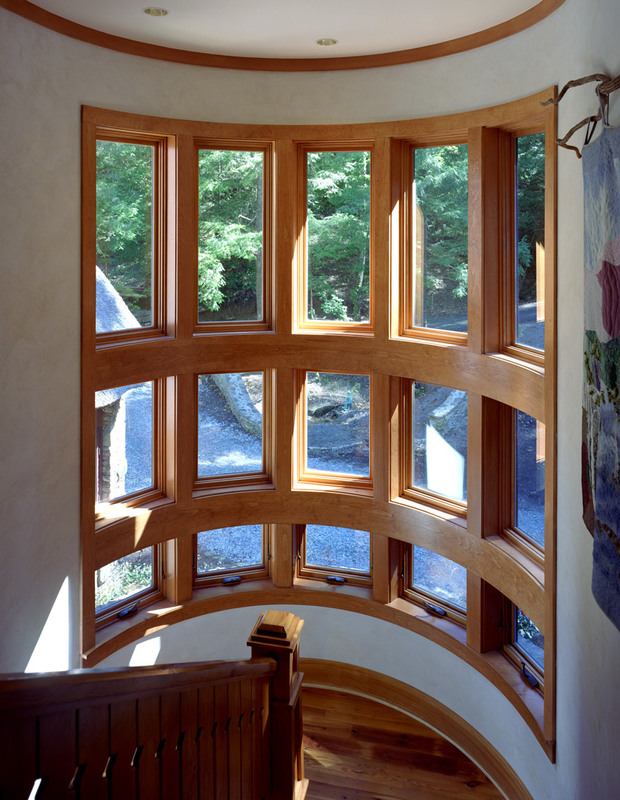 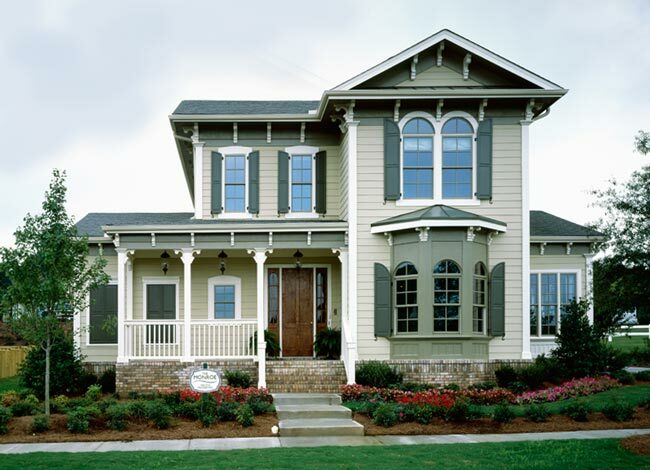 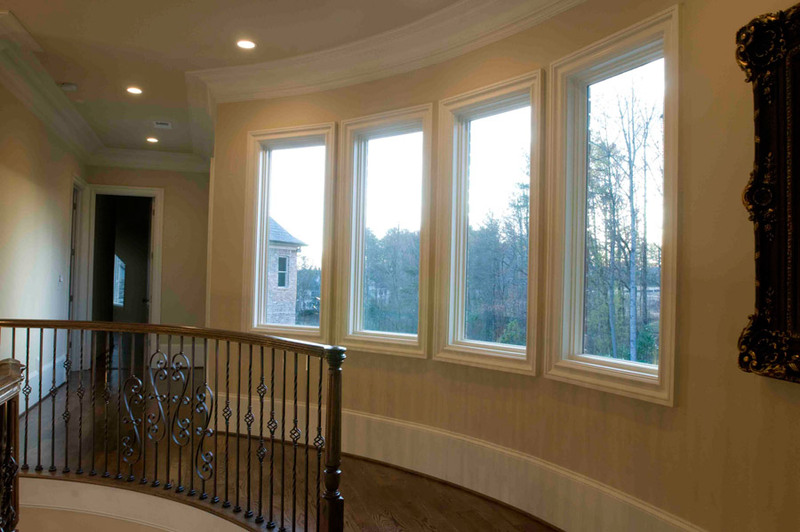 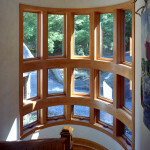 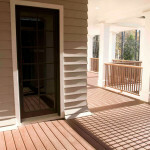 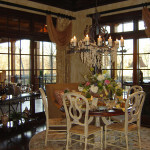 Homes feature Marvin Circle Windows and Integrity Casements and French Doors. 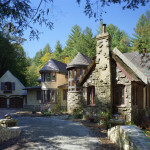 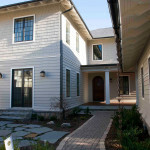 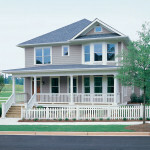 Builder: Pace Home Builders. 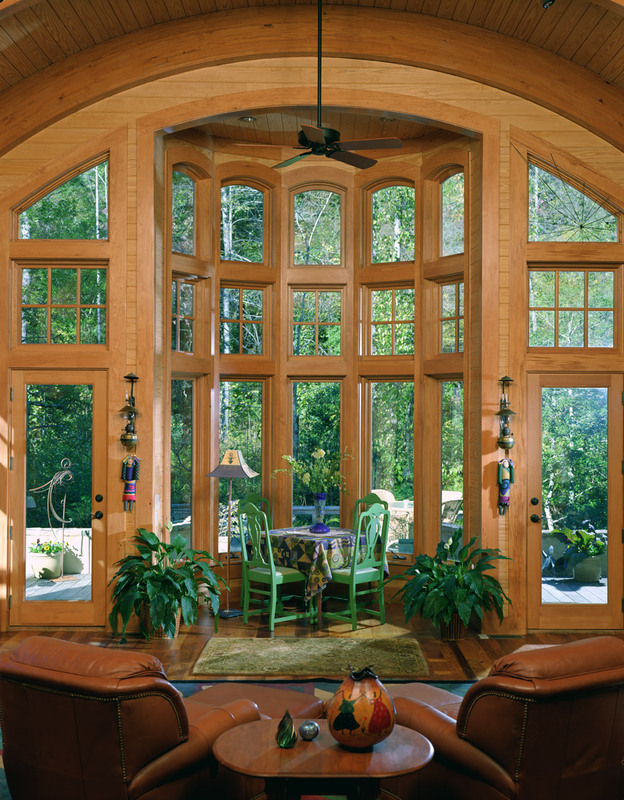 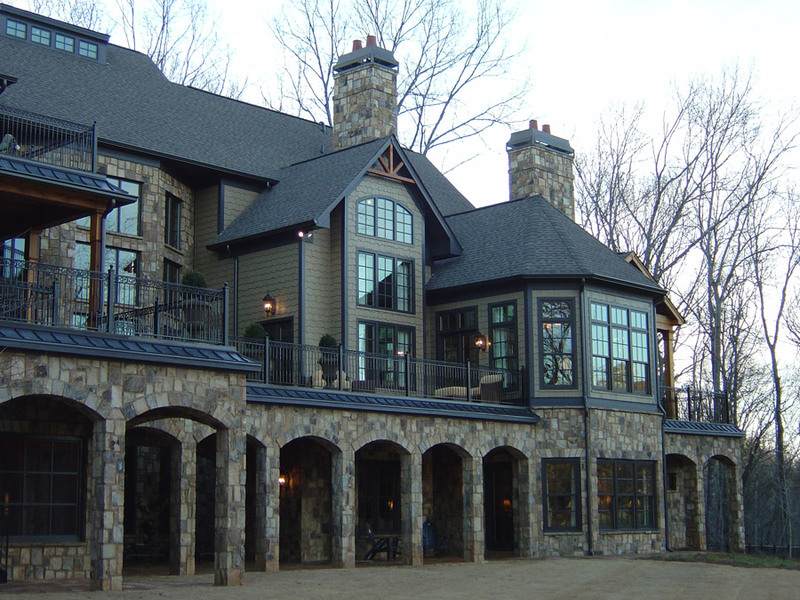 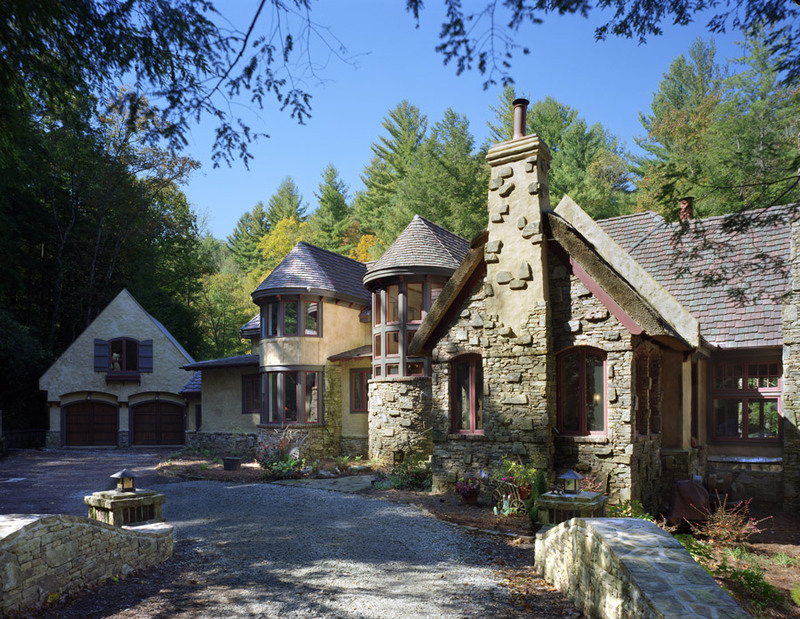 Nestled in lush Rabun County, this residence includes Marvin Casement and Arch Top windows and Sliding French doors. 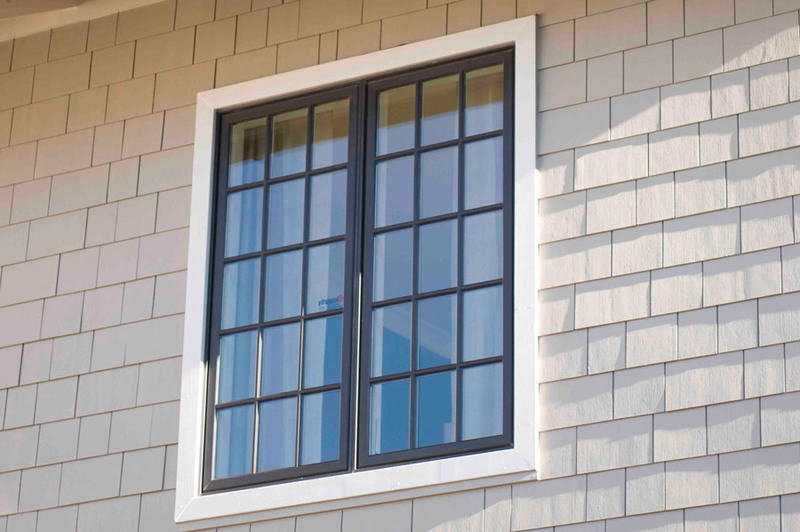 The dramatic bow window features Marvin’s highly durable and virtually maintenance-free aluminum cladding on the exterior. 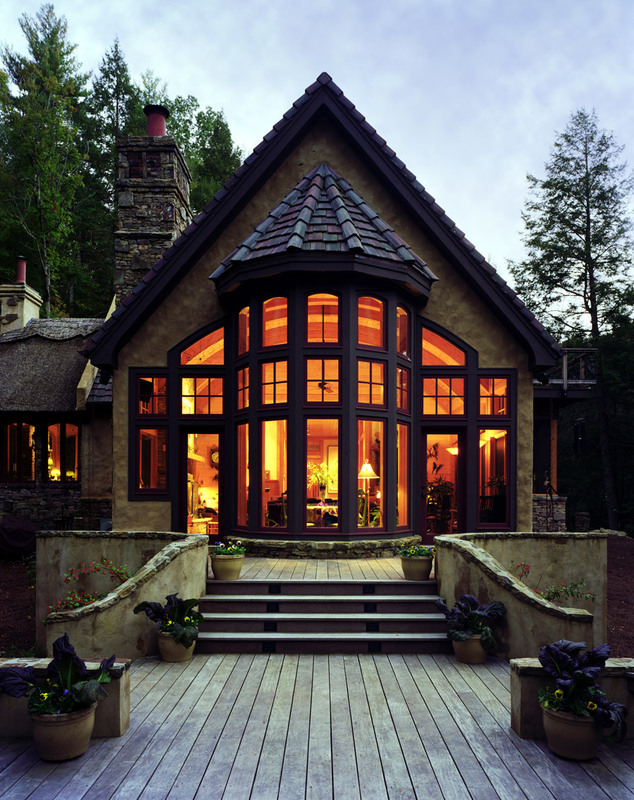 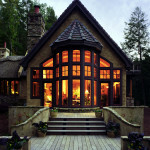 Builder: Dank James Construction Company Architect: R D Davidson Design. 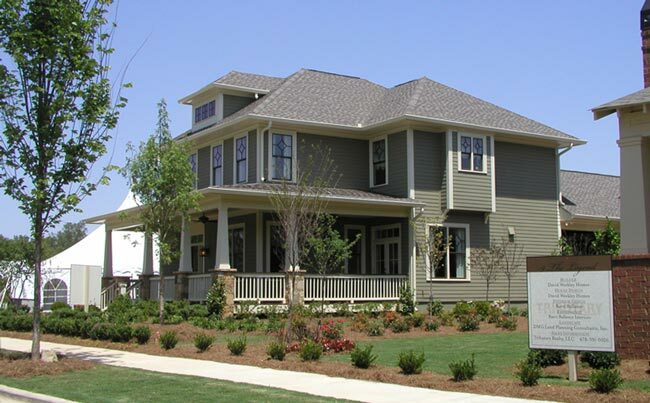 As an award-winning, master-planned community, Tributary at Manchester features neighborhoods of pre-1940s style homes designed to connect neighbors with front porches, sidewalks, alleys, parks, and trails. 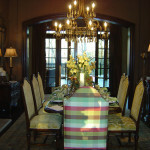 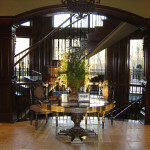 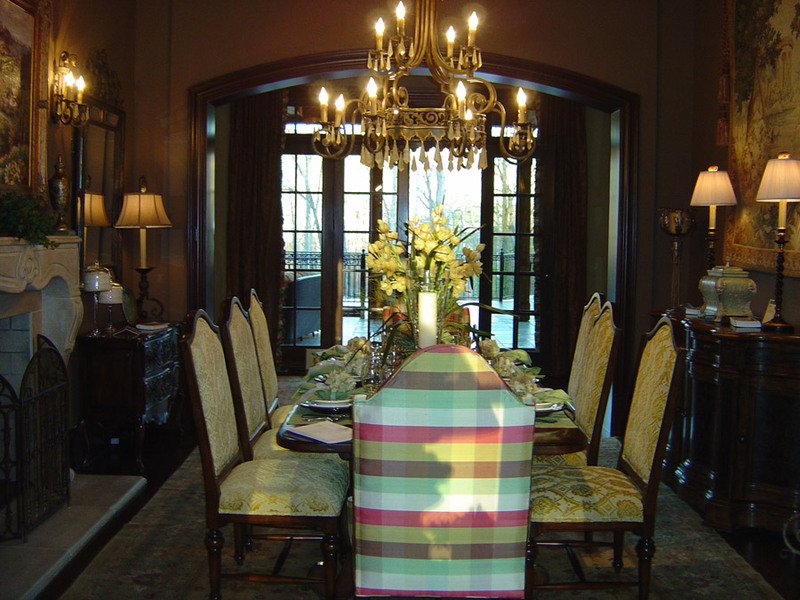 Homes range from condos to luxury custom designs. 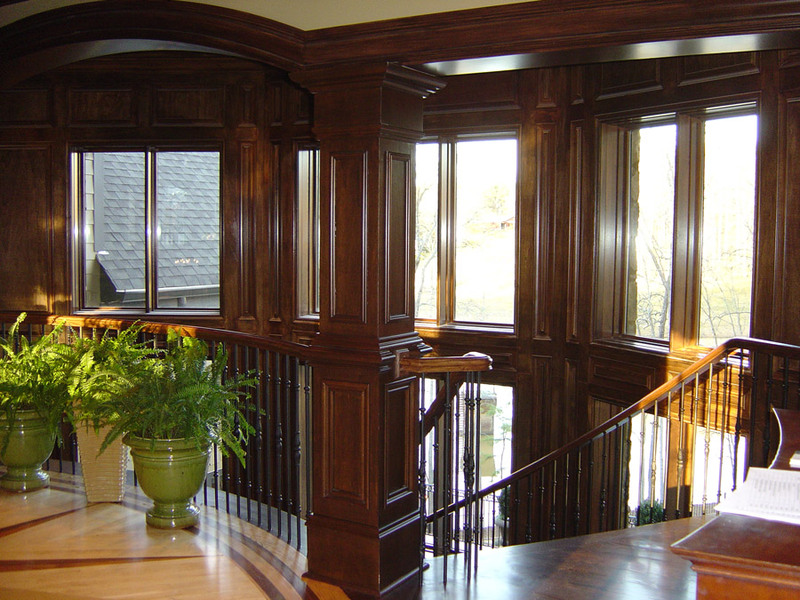 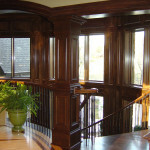 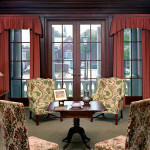 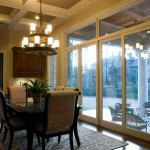 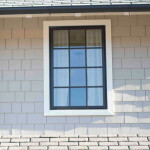 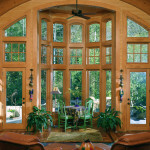 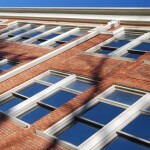 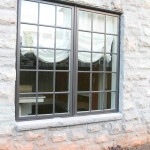 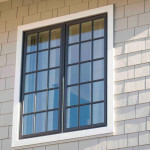 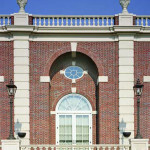 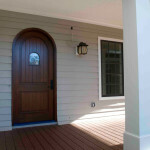 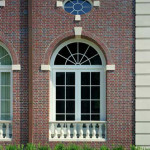 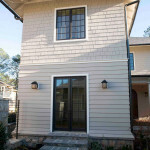 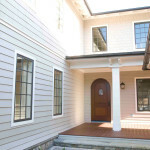 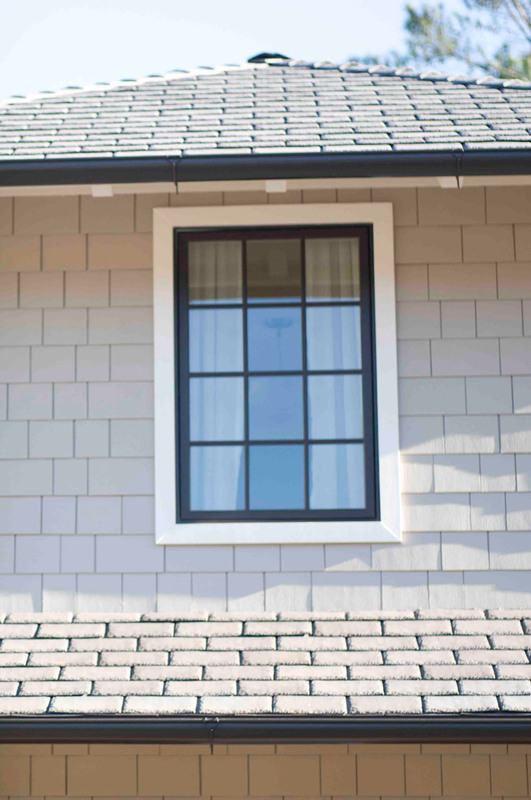 Integrity Double Hung and Casement windows were featured in several models. 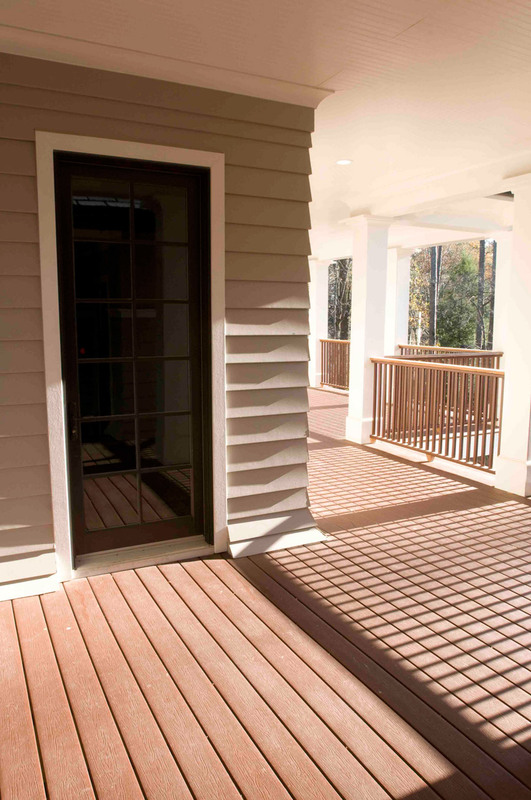 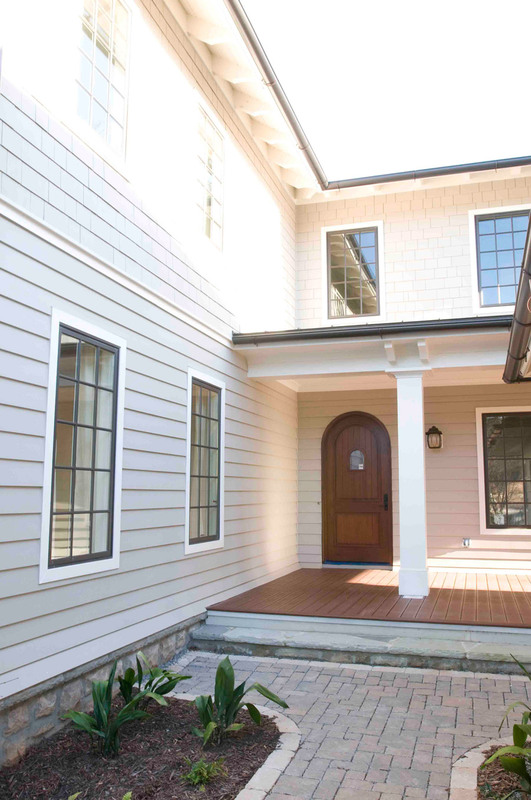 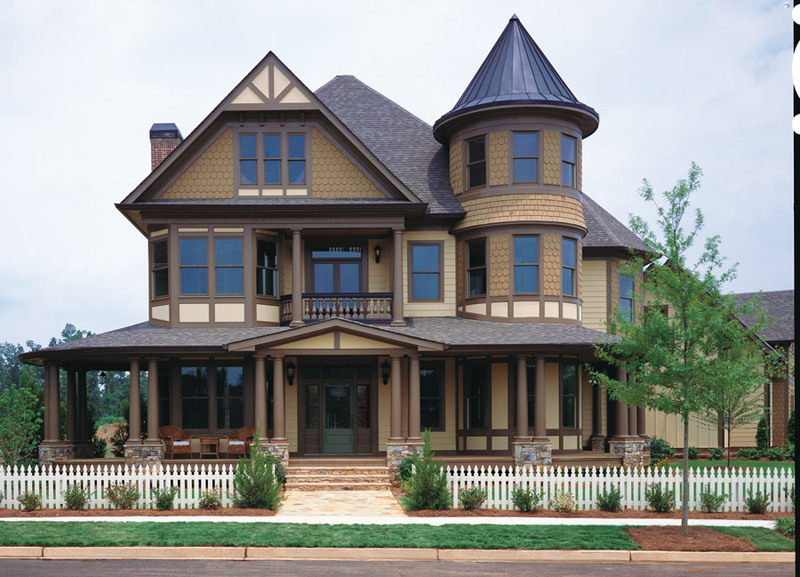 Details such as Simulated Divided Lite bars and traditional colors exemplify the architectural style, while ENERGY STAR efficiency offers homeowners long term energy savings and ensured the homes met EarthCraft House certification for sustainability. 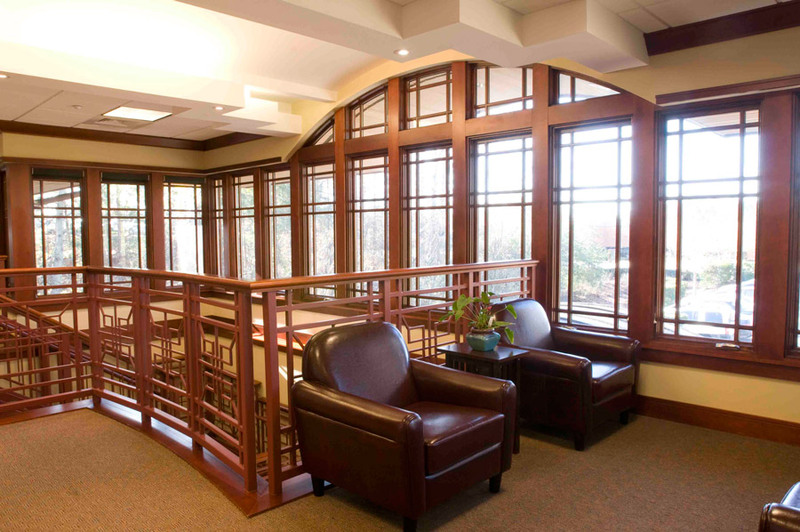 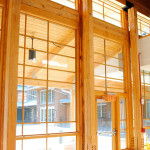 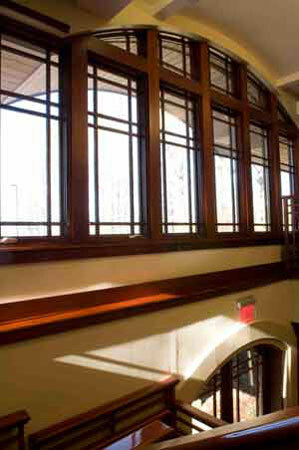 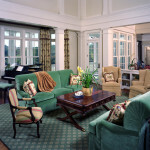 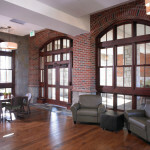 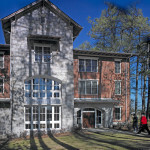 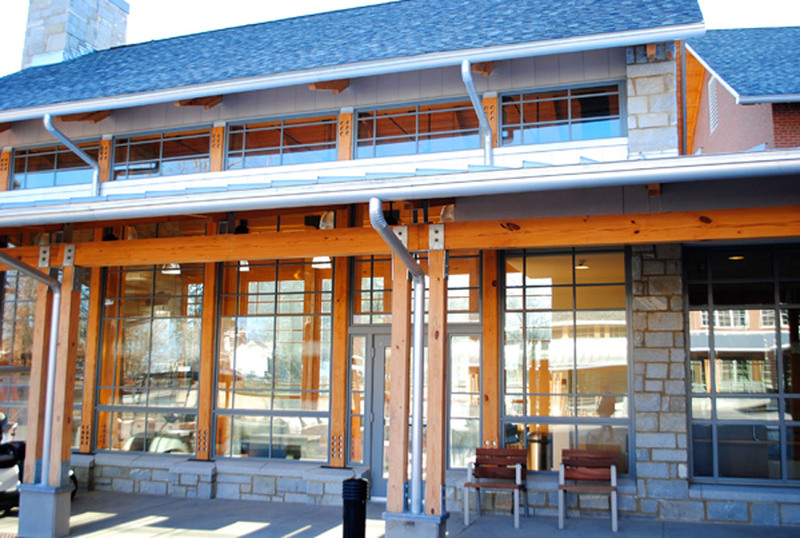 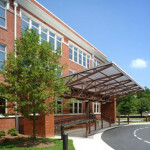 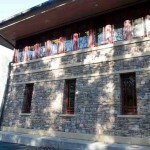 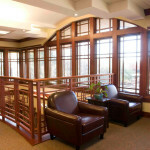 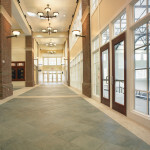 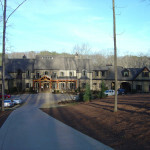 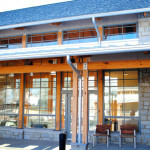 The Roosevelt Warm Springs Institute for Rehabilitation’s 130,000 square foot state-of-the-art complex of living accommodations, a library, and meeting rooms has a massive entry hall featuring exposed hardwood beams cut and constructed from trees formerly grown on the site, and features Marvin and Integrity windows throughout. 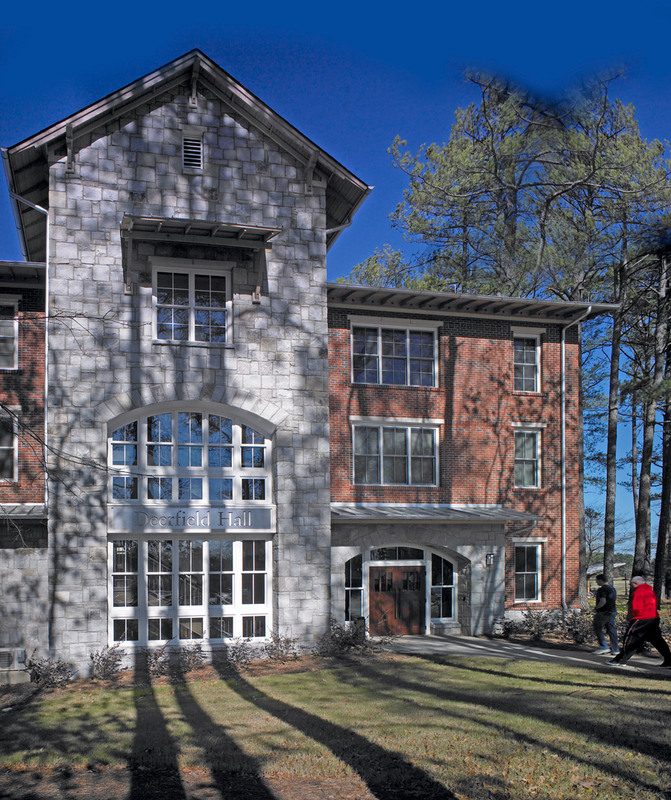 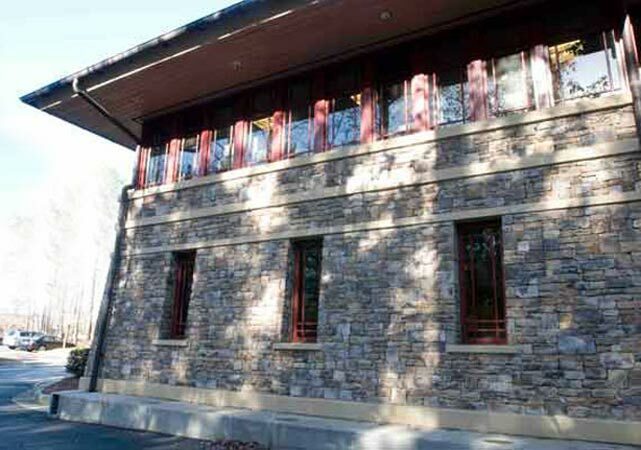 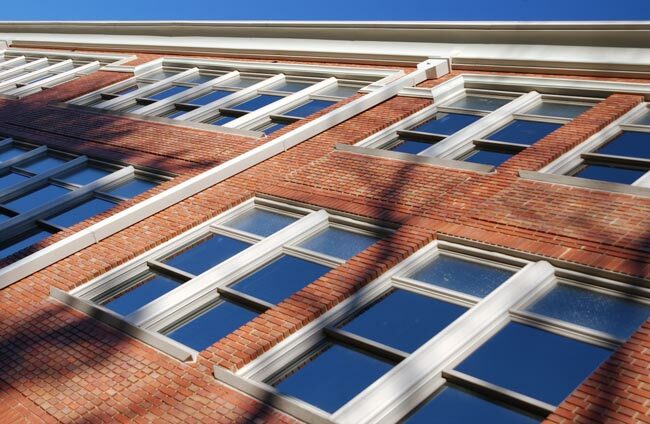 Architect Cooper Carry and contractor Batson Cook also used Integrity® All-Ultrex® fiberglass windows in the original specifications for the dormitory. 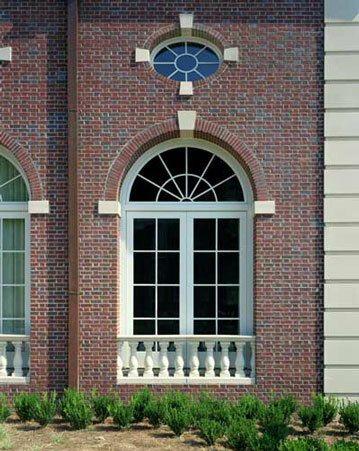 Read more about the intensive level of service provided by AVI. 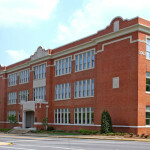 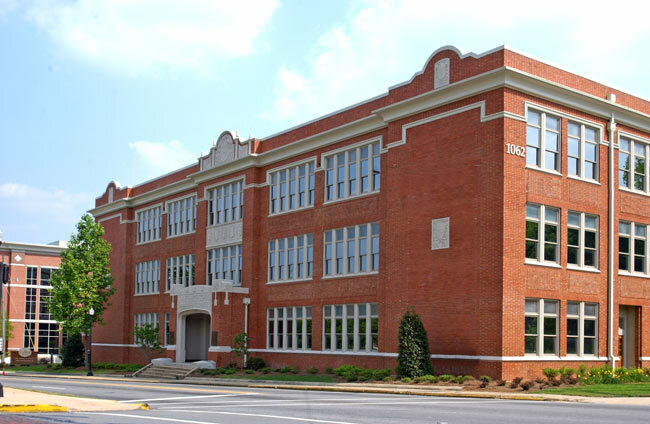 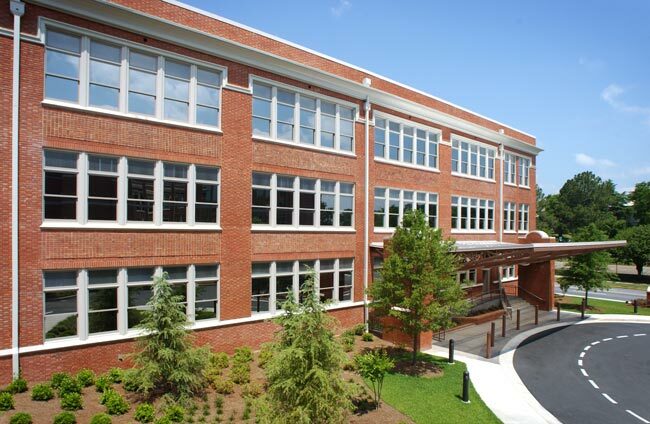 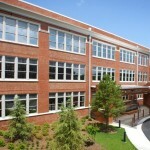 For the Lanier Building, AVI worked closely with McLees, Boggs & Selby, Architects in the conversion of an old high school into a medical office complex. 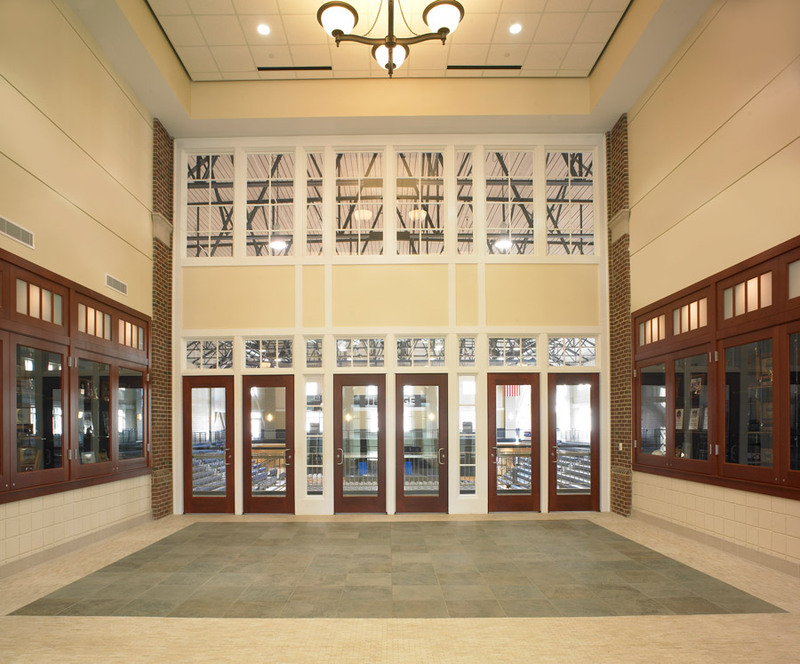 Sourcing historically accurate etched glass, accommodating mulling challenges with custom extrusions, and even creating special glazing to conceal structural elements, the project demanded true innovation and achieved success. 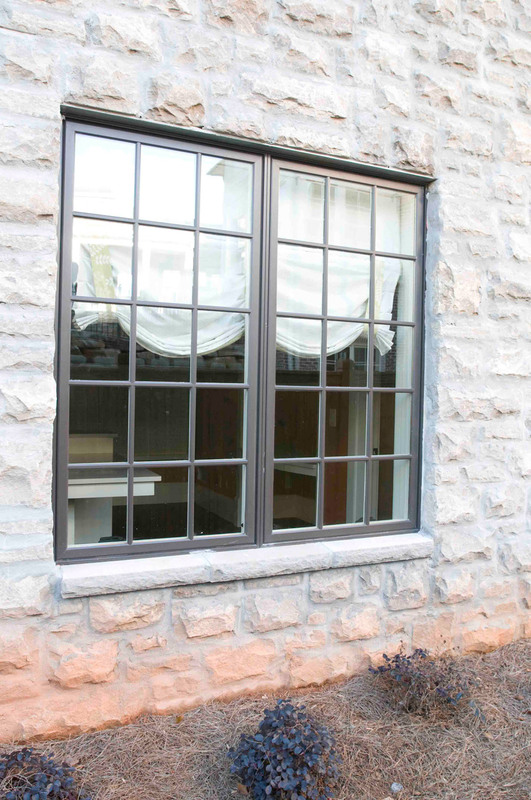 Great for residential, commercial, or historic renovation projects the Marvin Magnum double hung window is designed for oversized openings. 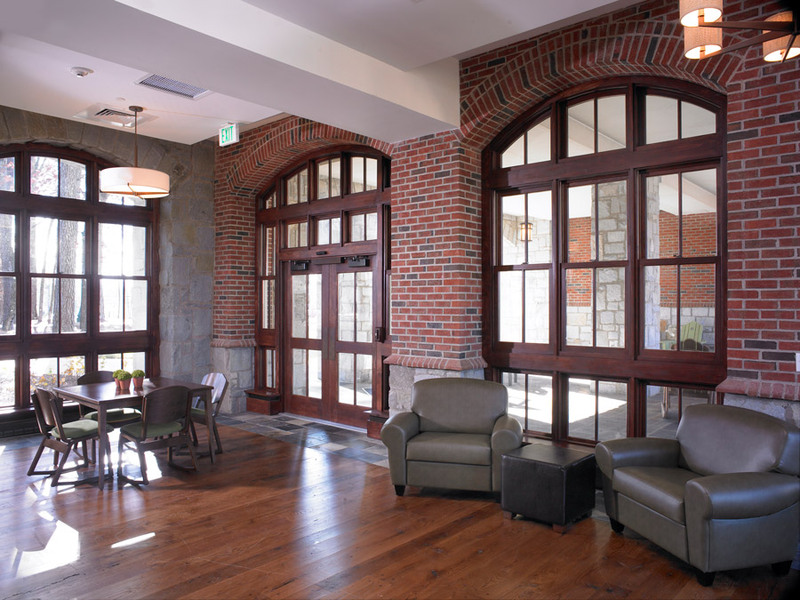 Substantial proportions, sturdy hinges, and different hardware options make the Marvin Commercial door a great choice for many different non-residential applications. 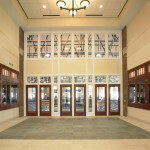 Special nine foot clad 0utswing doors were used on this church. 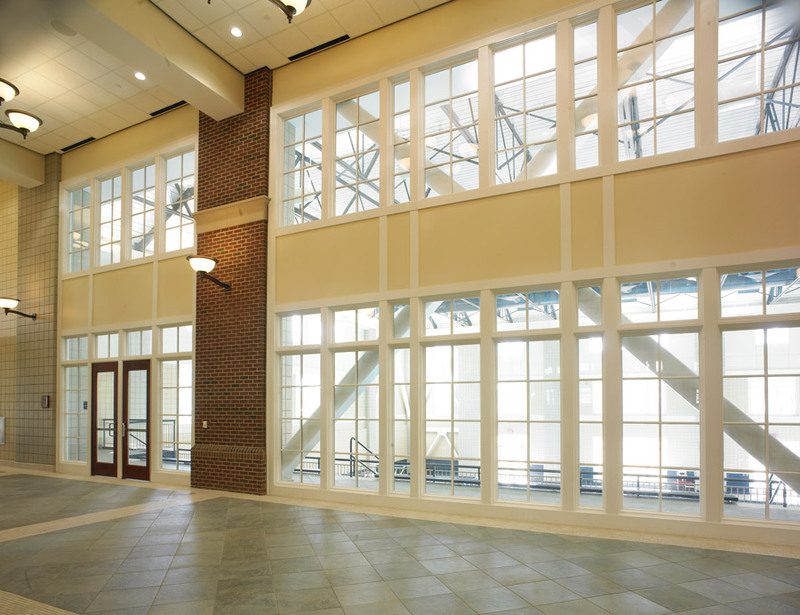 Serving as the campus recreation facility, Cage Center offers sweeping views with expansive windows. 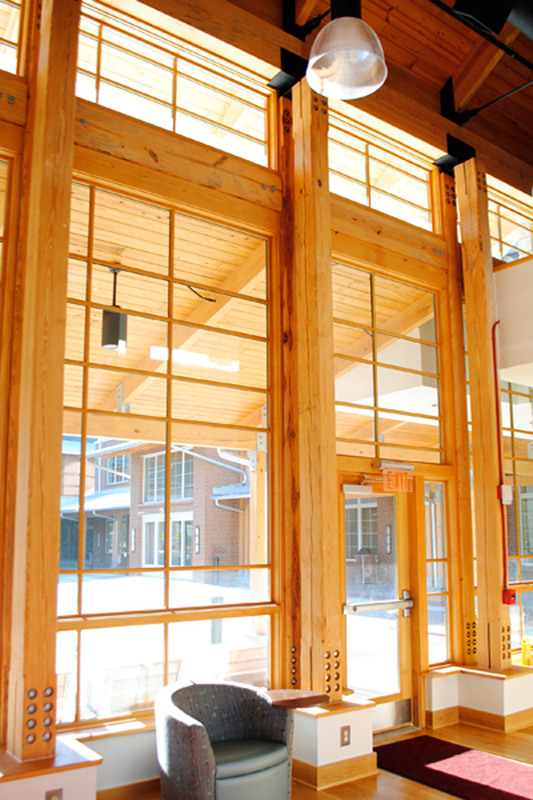 The project features Clad Direct-Glazed Picture units on the exterior, and Wood Ultimate Casement Picture units and Commercial Doors in the interior. 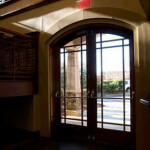 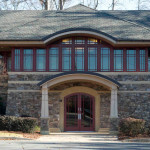 (Not pictured) Krannert Center and Danna Hall, both on the Berry College campus, have Marvin, Integrity, and Infinity doors. 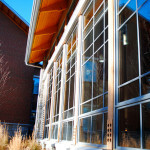 Both of these state-of-the-art residence halls are Leadership in Energy and Environmental Design (LEED) certified, ensuring long term environmental and energy benefits, as well as indoor air quality and natural resource conservation. 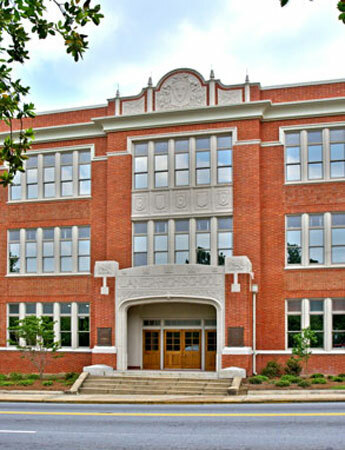 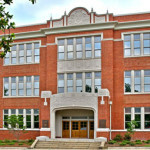 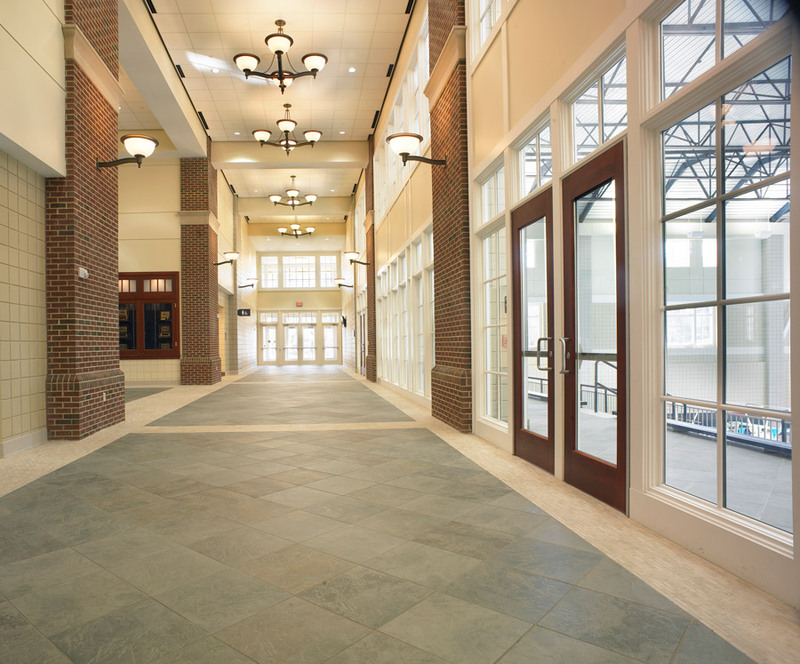 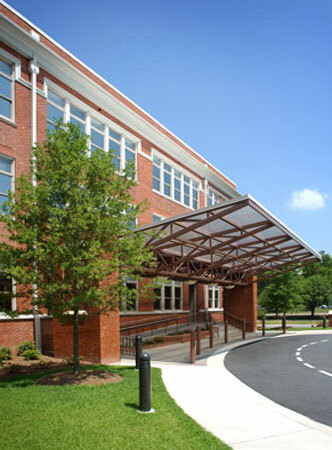 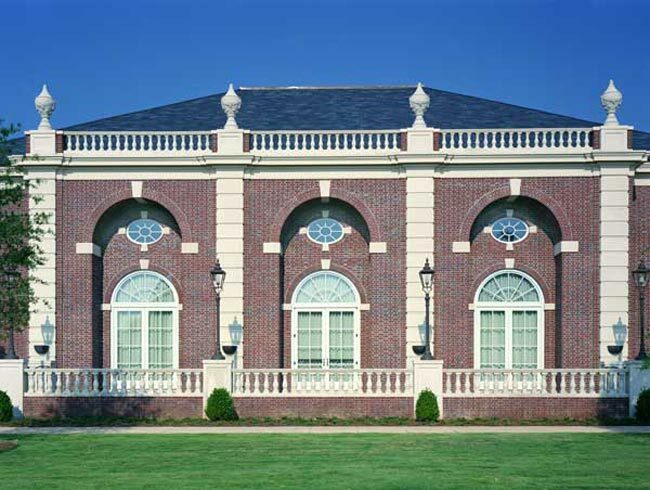 Both buildings utilize Integrity Double Hungs and Marvin Commercial Doors, as well as special assemblies of Clad Ultimate Double Hungs and In-Sash Round Tops with Marvin’s highly durable and virtually maintenance-free aluminum clad exteriors. 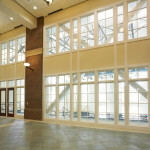 The focal point of Audrey Morgan Hall is the lounge area with a three sided curtain wall. 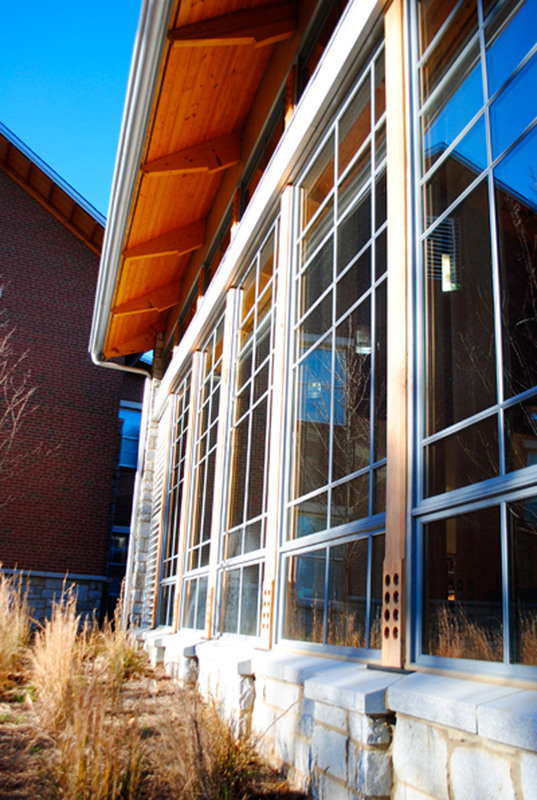 The Marvin Commercial Doors nearby feature aluminum clad exteriors color-matched to the curtain wall. 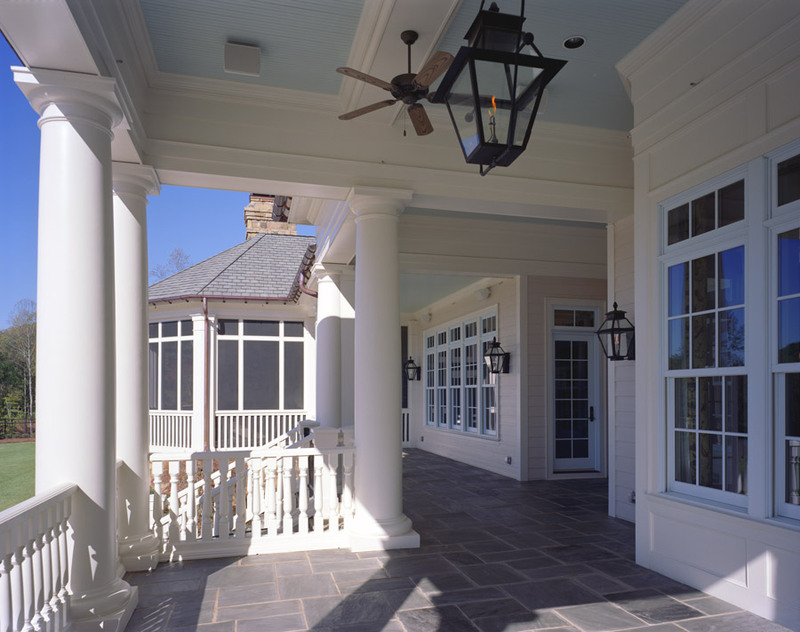 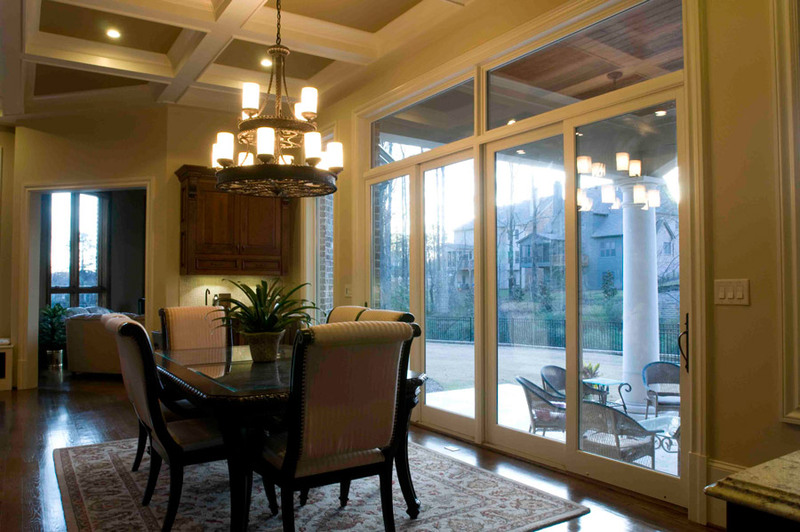 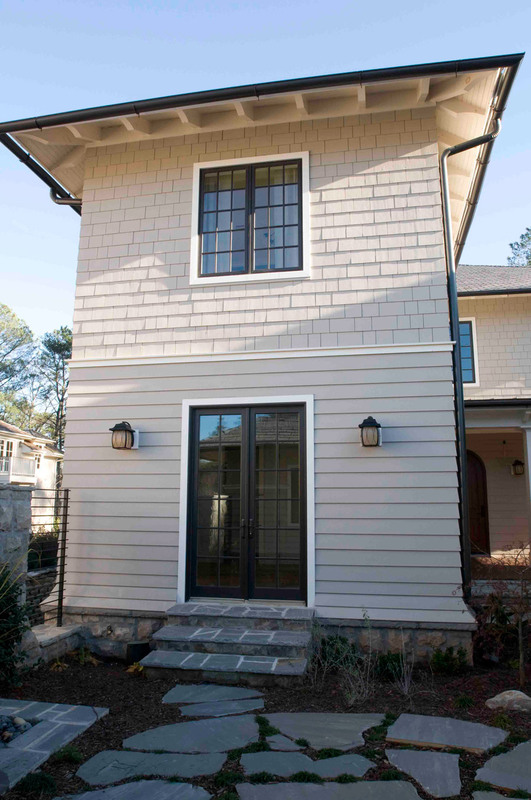 Developed with remodeling and new construction applications in mind, Marvin Clad Casements are featured in this project along with Commercial Round Top Doors. 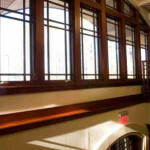 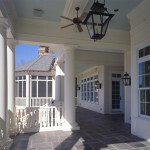 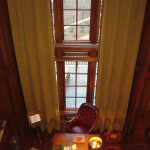 Offering expansive views, the ribbon of custom width casements runs all the way around the building on the second floor. 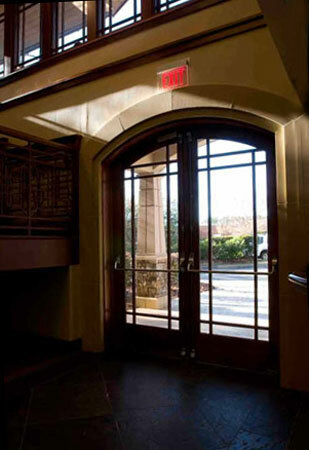 The Marvin Commercial Door meets non-residential expectations with an extensive range of standard through custom options. 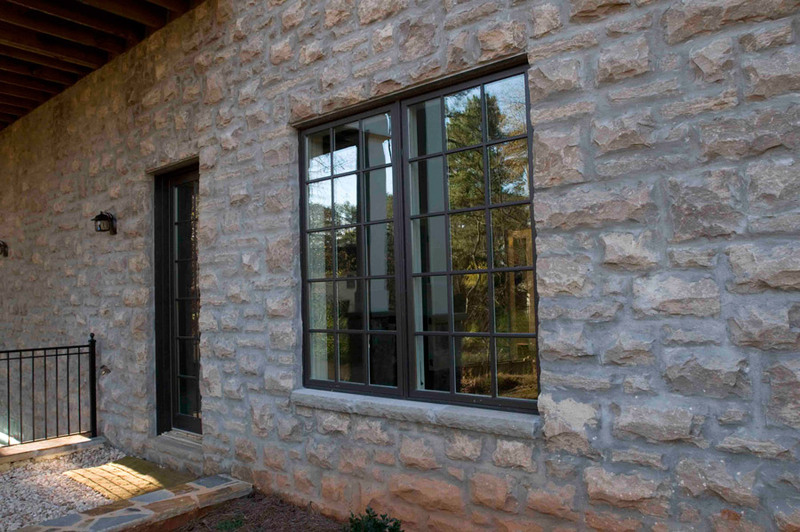 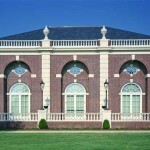 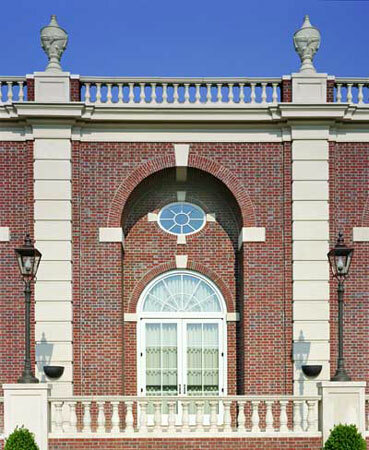 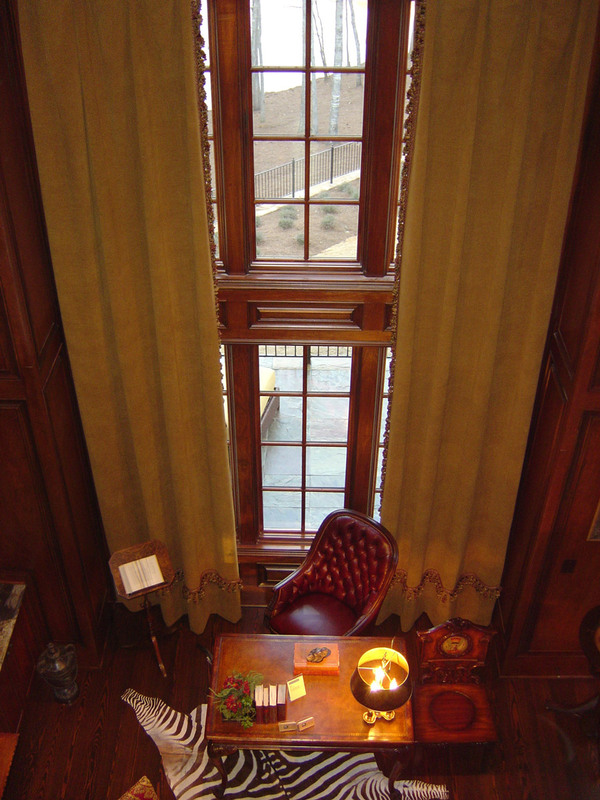 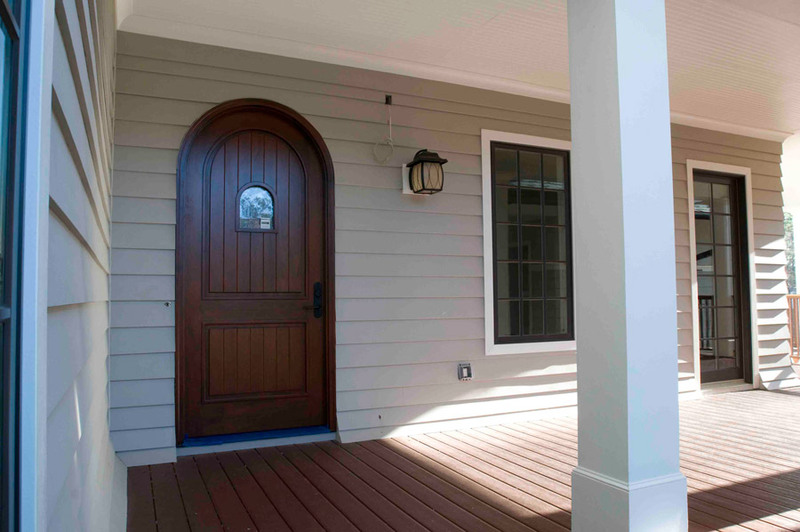 Get tips from the window experts at AVI on how to properly select windows and doors for historic homes, new construction or additions and remodeling projects.